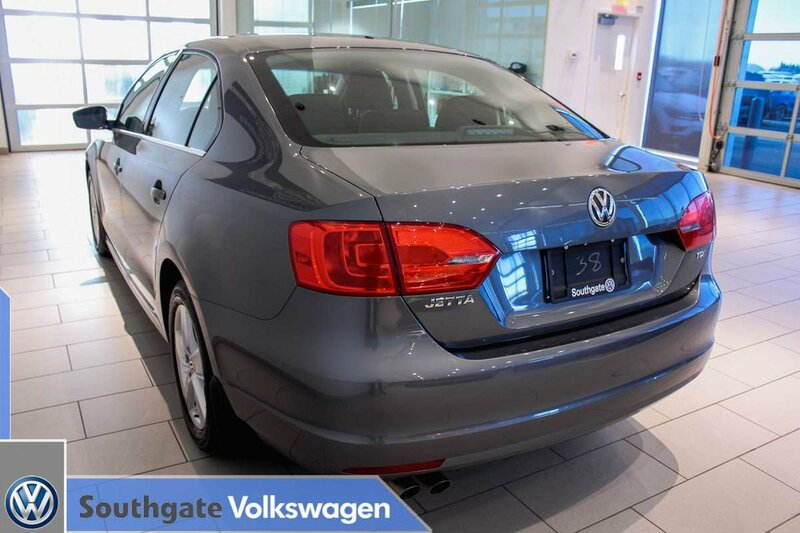 2013 VOLKSWAGEN JETTA|TDI|CRUISE CONTROL|CD PLAYER|AUX INPUT|AC|ALLOY WHEELS|HEATED SEATS AND MUCH MORE. 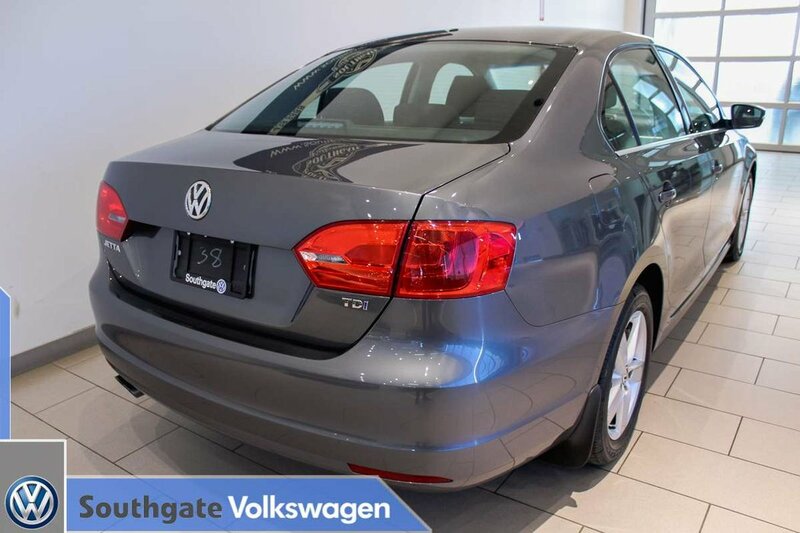 This Jetta will make a perfect daily driver. 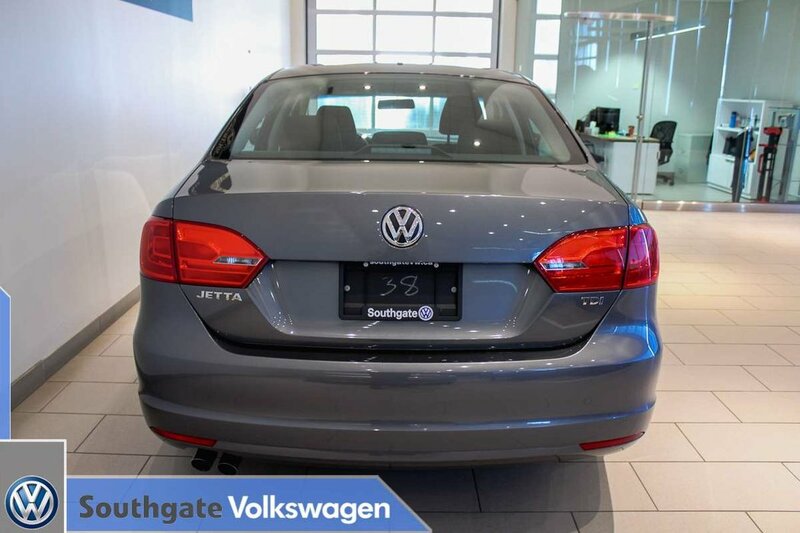 Powered by a 2.0L Turbo diesel engine with a 6-speed automatic transmission that will get you 29 MPG in the city and 37 MPG on the highway. 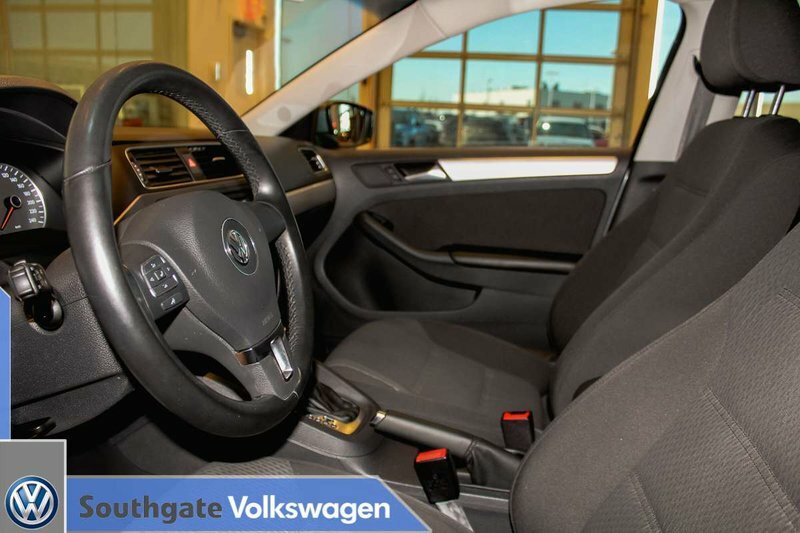 Equipped with the essentials such as cruise control, ac, sunroof, heated seats, AM/FM radio with cd player. 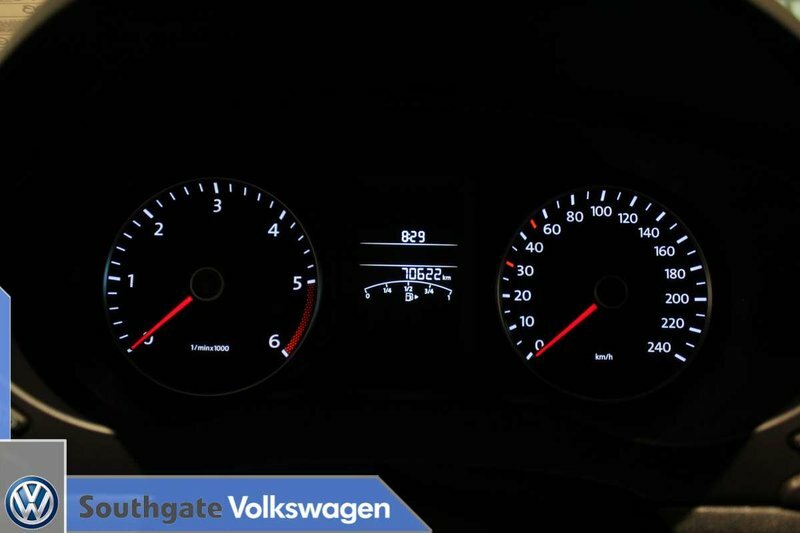 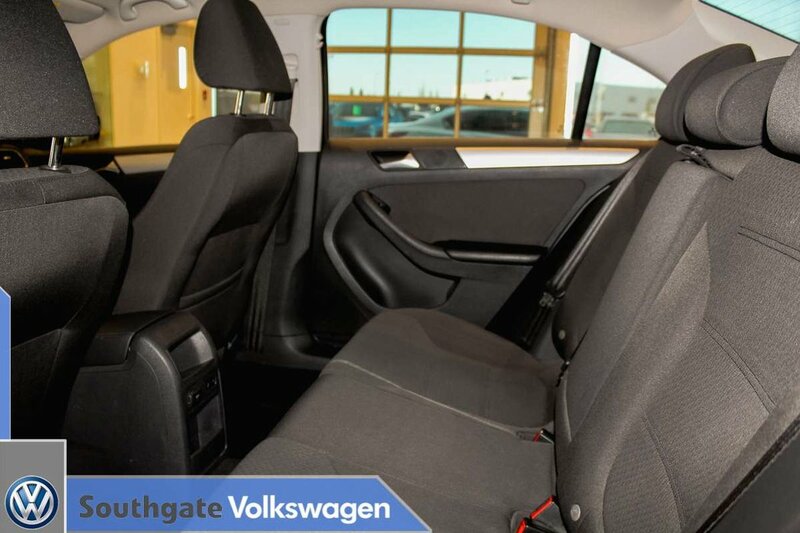 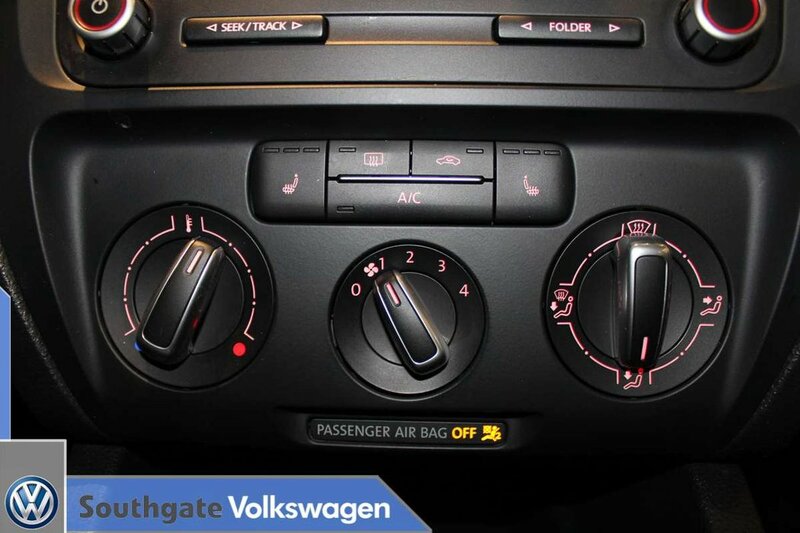 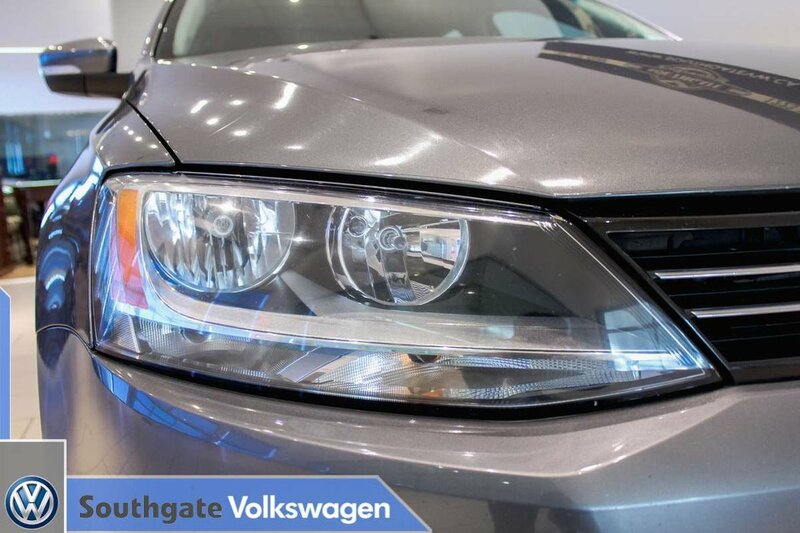 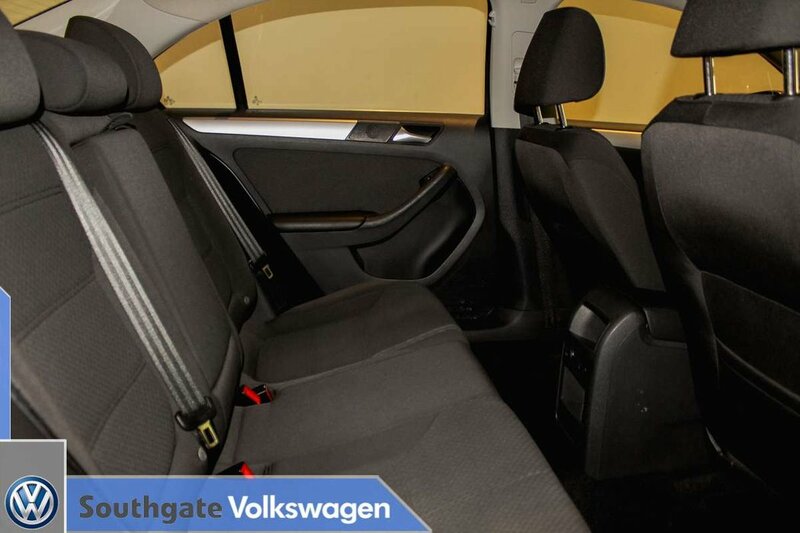 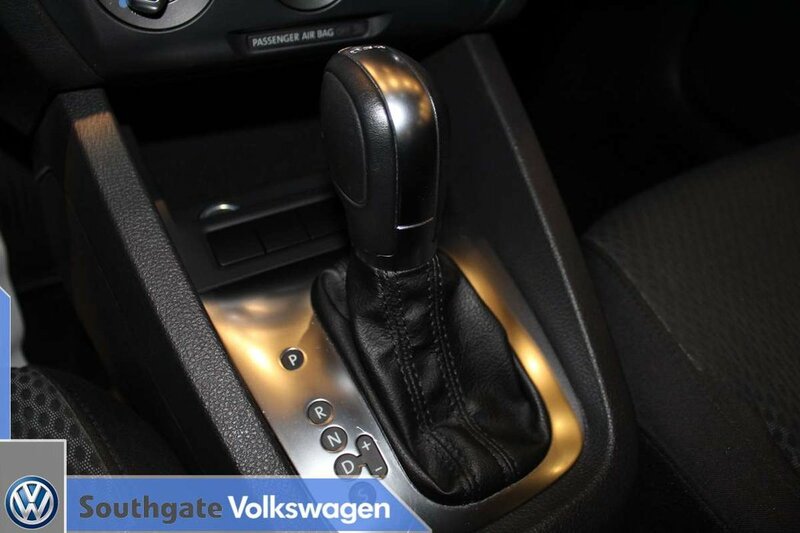 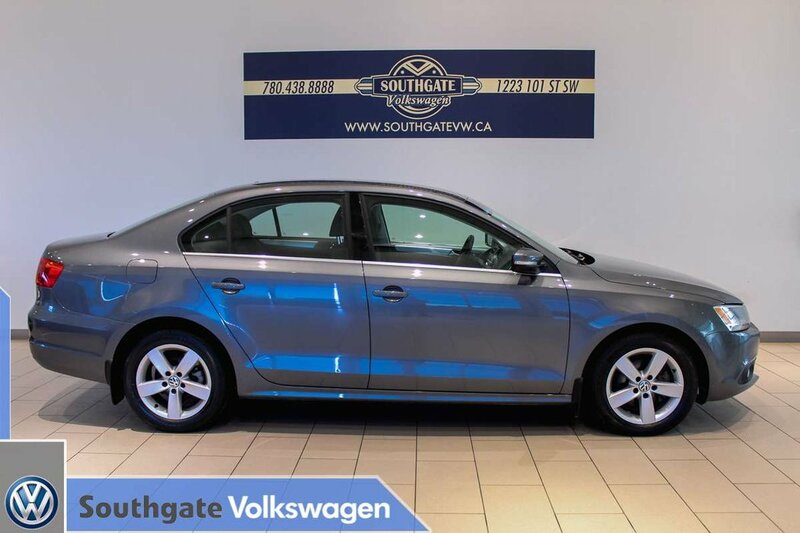 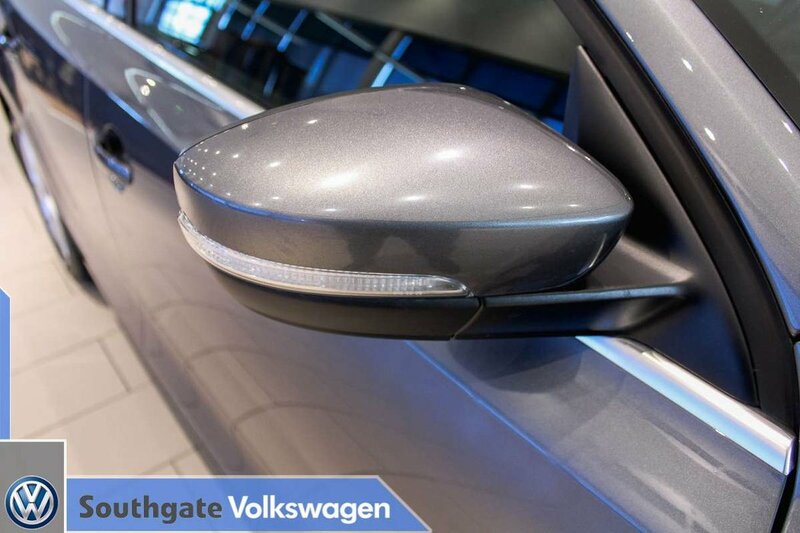 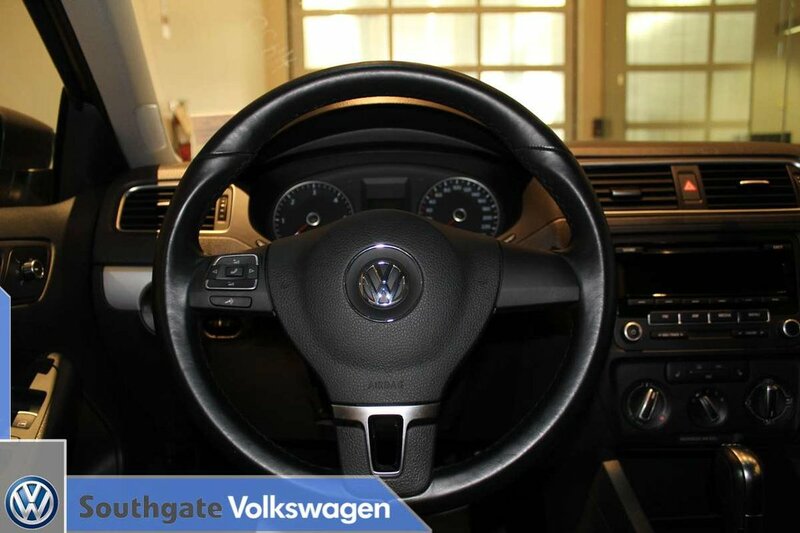 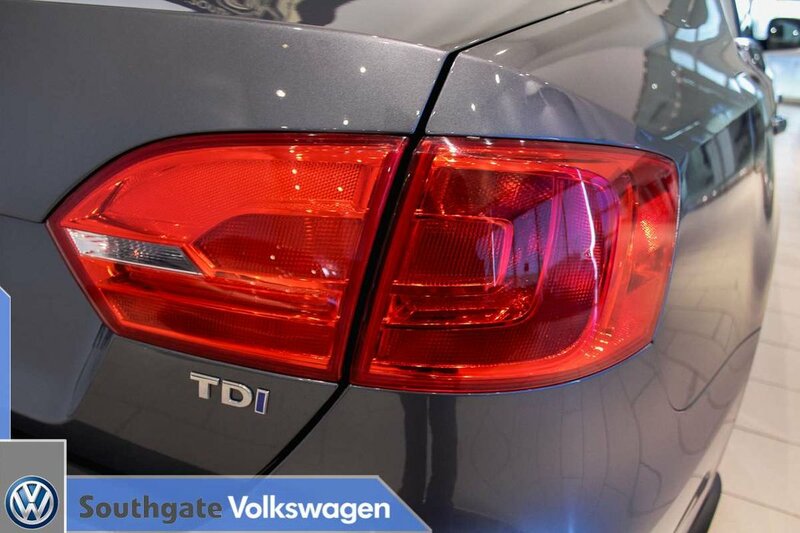 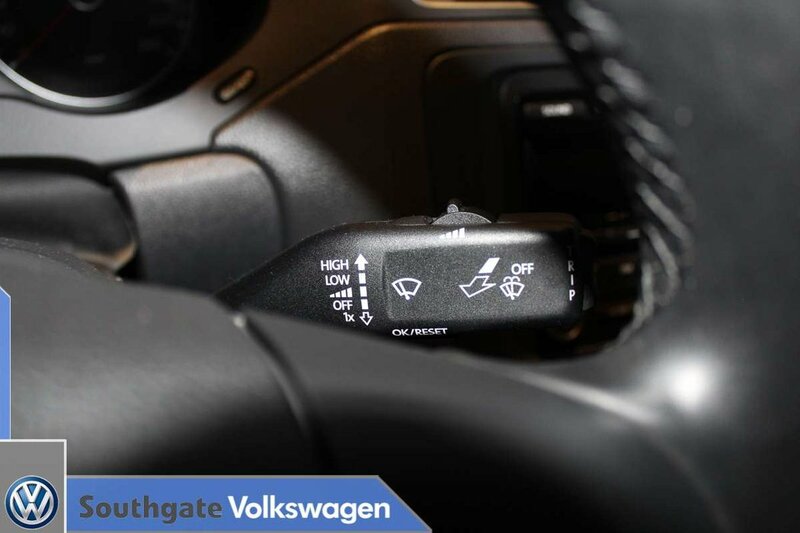 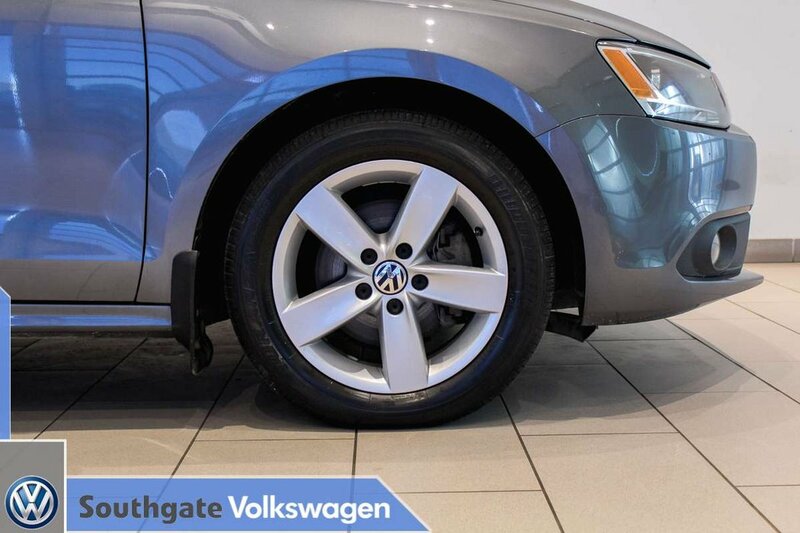 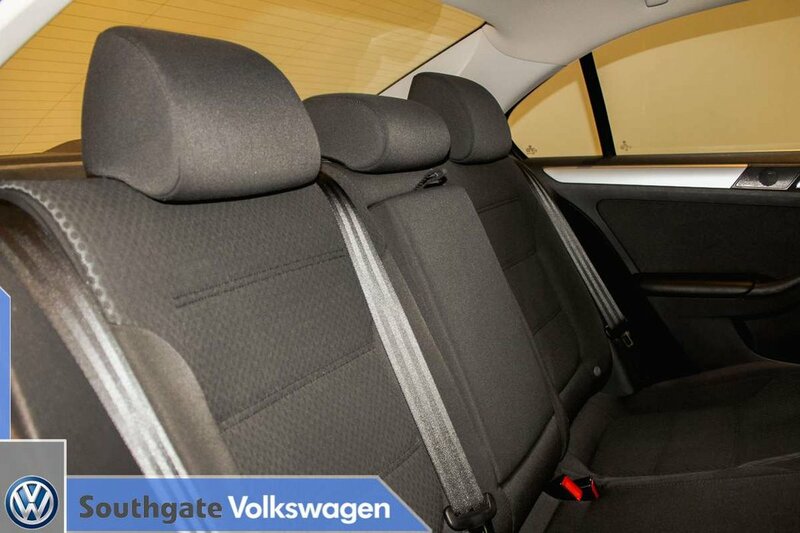 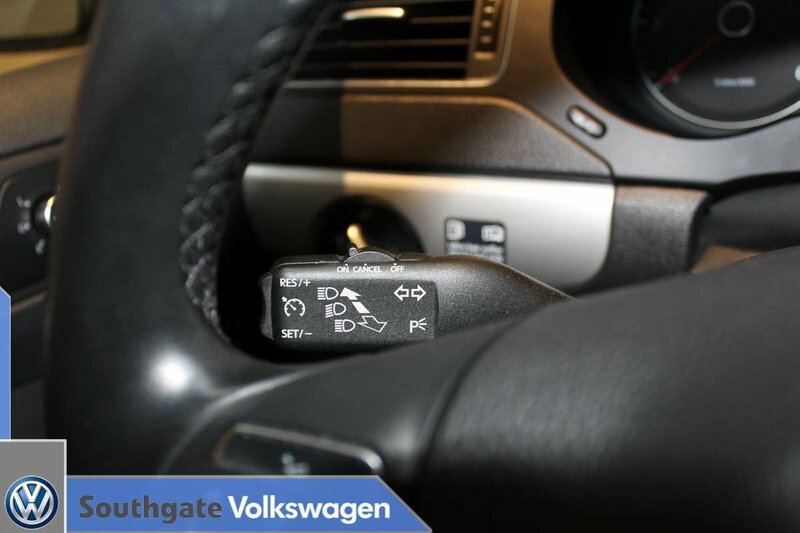 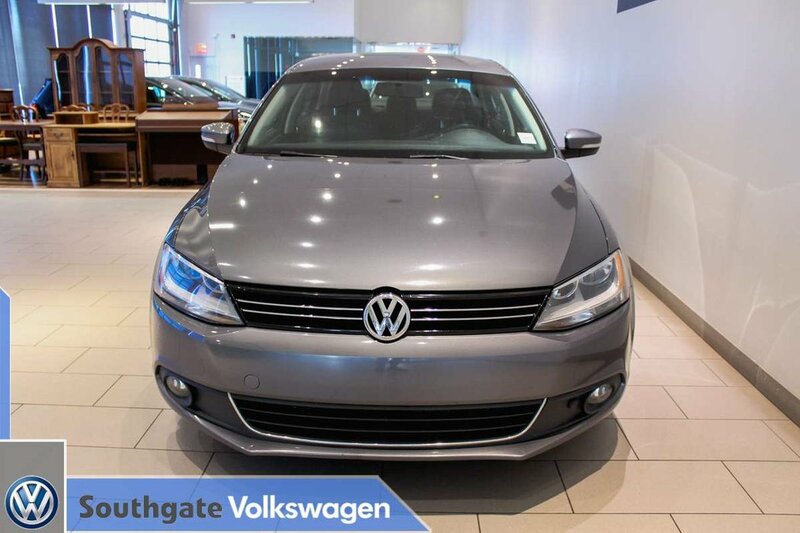 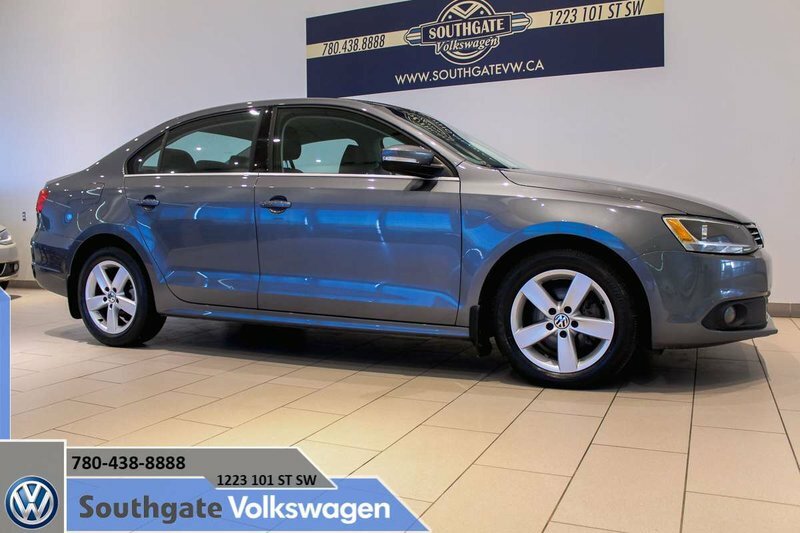 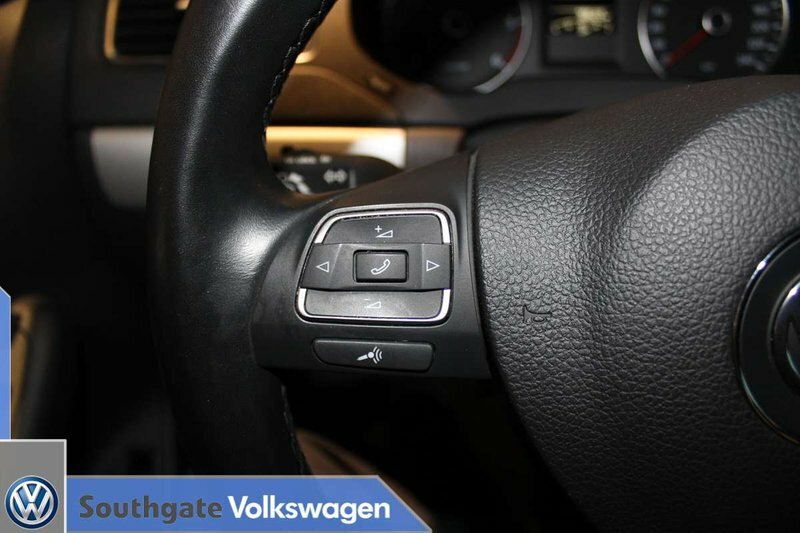 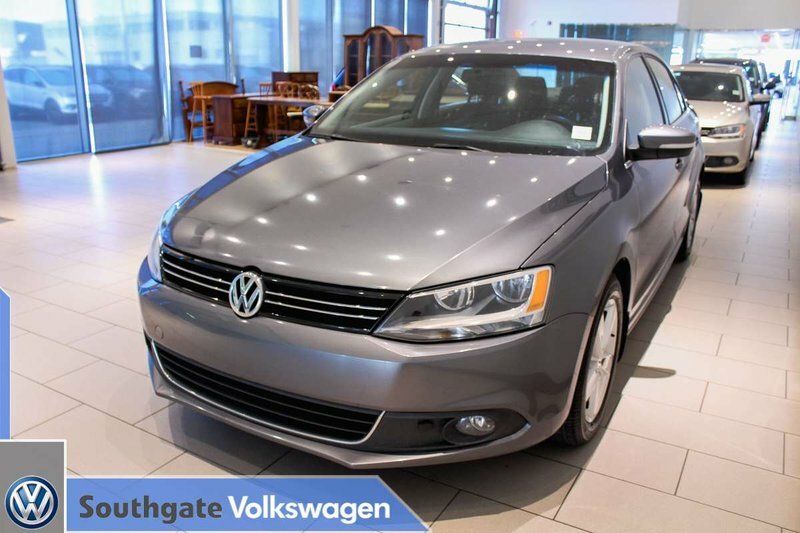 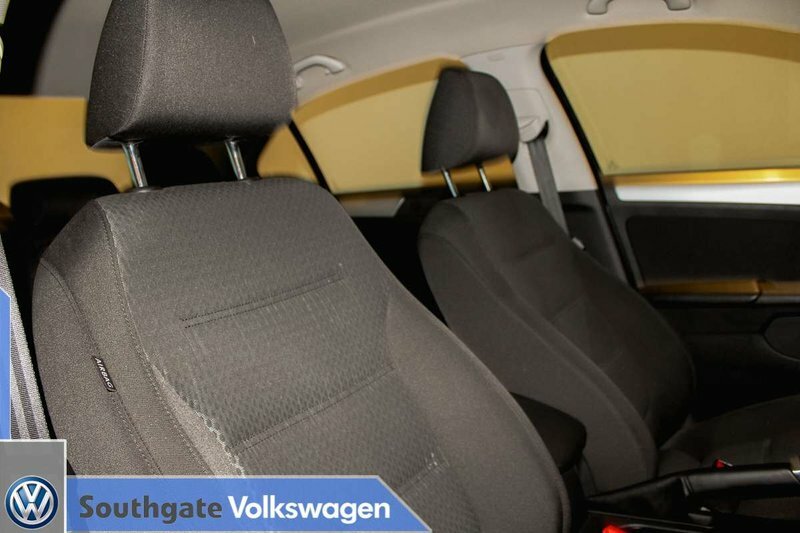 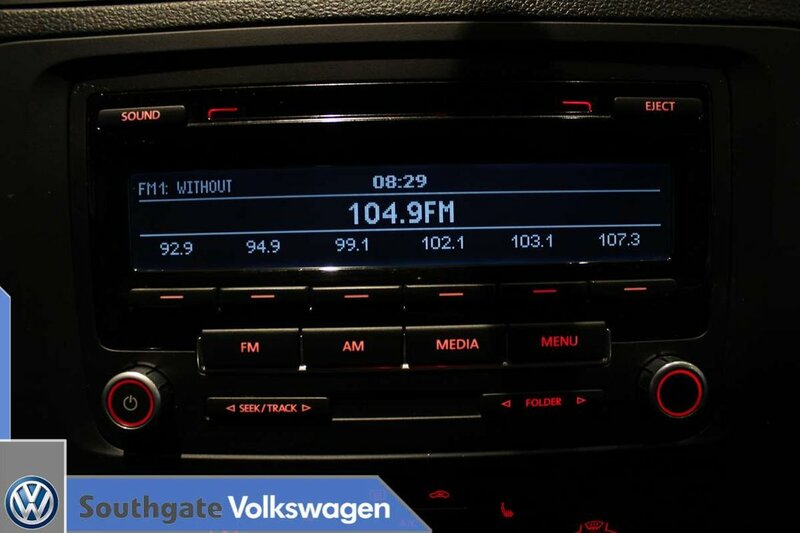 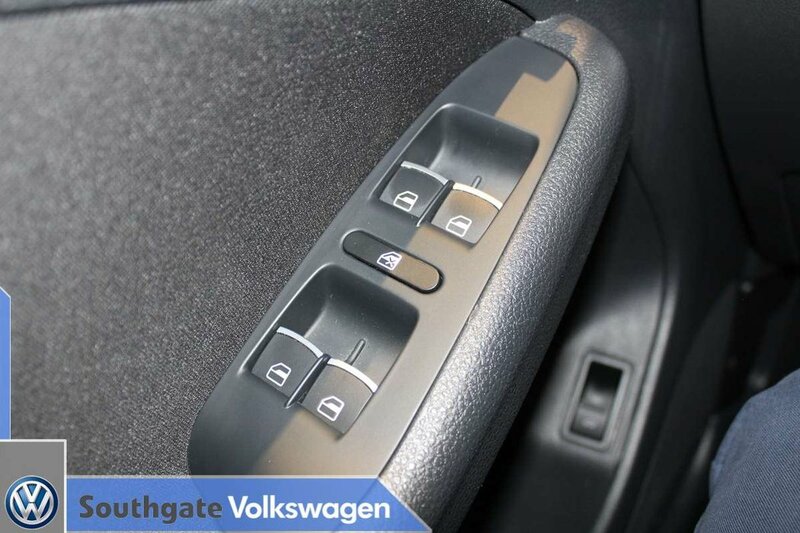 Take this car for a test drive here at Southgate Volkswagen.